When all over the world the Treaty is referred to as most successful, how will scrapping this treaty teach Pakistan a lesson? 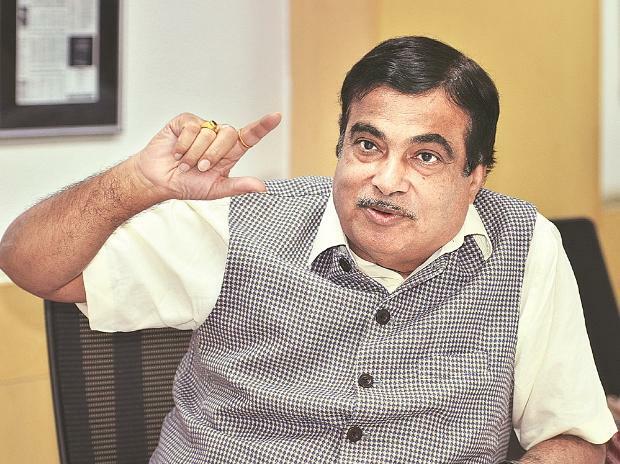 Union water resources Minister Nitin Gadkari’s decision to “stop” India's share of water of the three rivers — Ravi, Beas and Sutlej — that used to flow to Pakistan, was anger over the Pulwama terror attack or another vote bank opportunity is debatable. What Gadkari said — that in the last 54 years, India and Pakistan have gone to wars, but nobody spoke about scrapping the Indus Waters Treaty — is not completely true. In this Treaty, we have divided six rivers. Three rivers on the eastern front (Sutlej, Beas and Ravi) are given to India, on the western side, three rivers (Indus, Jhelum and Chenab) have been given exclusively to Pakistan. Though such type of announcement is nothing new, a similar demand for scrapping the Indus Waters Treaty was raised in the aftermath of the attack in Uri in September 2016. When all over the world the Treaty is referred to as most successful, how will scrapping this treaty teach Pakistan a lesson? In reality and technically, it is not possible. Even if we put infrastructure to do so, it will take six to 15 years to build canals to divert the water. Like millions, I am also aggrieved, saddened, and outraged by the deaths of 40 jawans by Pakistan-fed terrorists and believe that crime against criminal is worth worshipping. But interrupting life-sustaining supply of water to a nation or human beings, or even animals, is a crime against humanity.